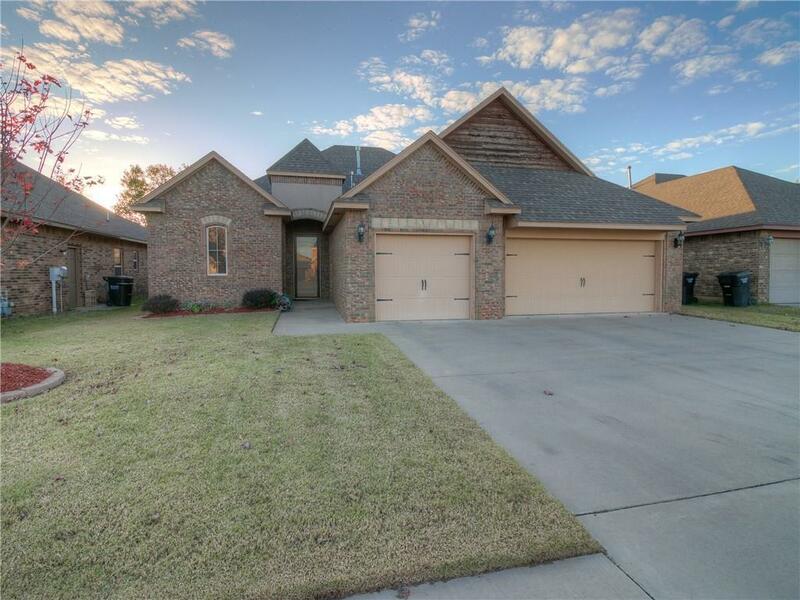 Welcome home to this open, split floor plan in Moore school district. This 3 bedroom, plus office, 2 bath, and 3 car garage home is ready for your growing family. The oversized master bedroom has his and her sinks, separate tub and shower with a large walk in closet. Granite throughout, storm shelter, stainless steel appliances, lots of storage and a covered back patio. Schedule your private tour today. Selling Office: Prime Realty Inc.